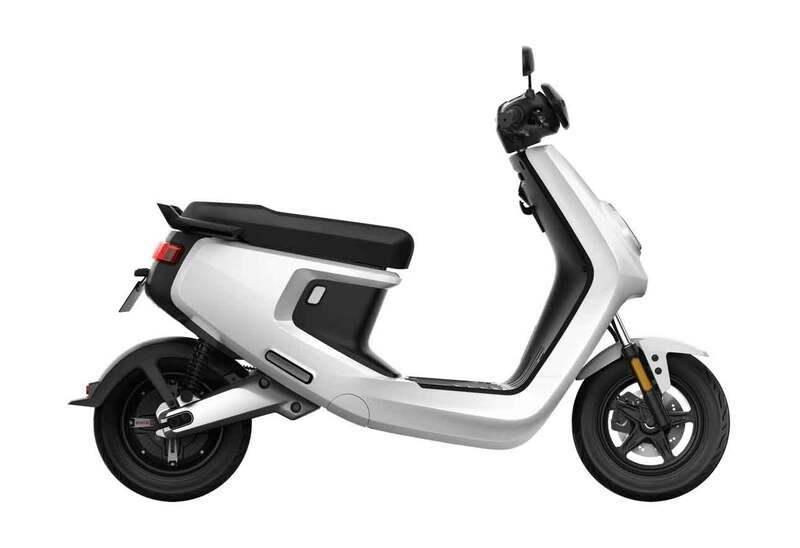 A fun, practical, stylish and light weight electric moped (50cc equivalent) with a 1200 watt Bosch motor, up to 60 mile range and a lightweight fast charging battery. The Niu M+ electirc moped has just been updated and includes improved power from it's BOSCH 1200 watt electric motor and the supplied Panasonic lithium-ion long life battery pack. A top speed of 28 mph and a range of up to 60 miles and recharging could not be simpler - just remove the battery and plug it into your indoor mains socket for 3.5 hours to get a full charge. 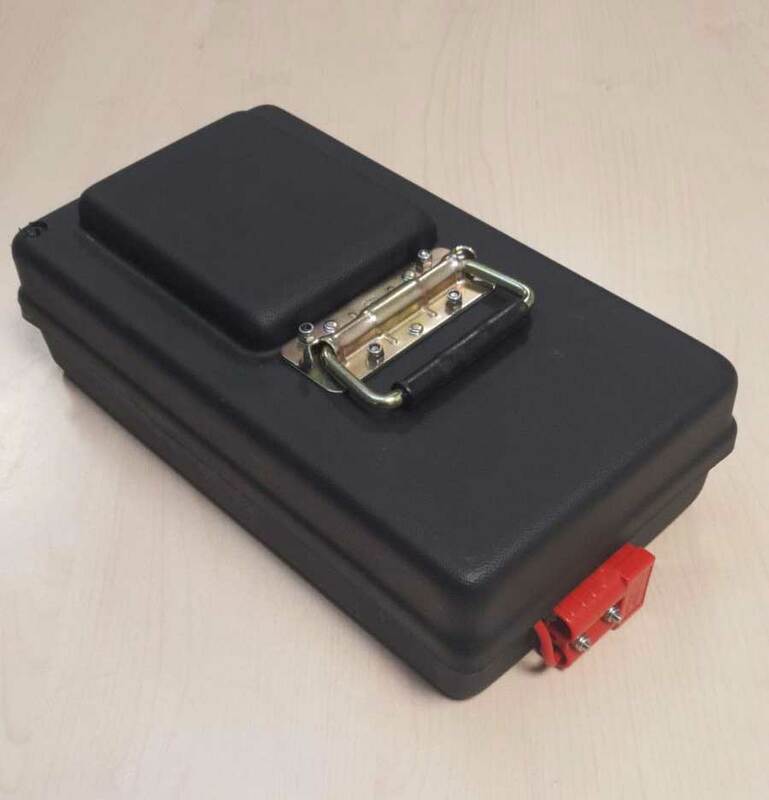 All Niu mopeds come with a two year manufacturer's warranty and the batteries are guaranteed for 3 years. This moped currently qualifies for the UK Government's 20% grant which is accounted for in the listed price. Also included are all the other high tech features of Niu scooter range like GPS tracking, power generating brakes, super bright LED headlights and full connection to your mobile phone using the Niu app. It even has cruise control, a security sensor and parking assistant. Detailed specifications of the Niu M+ Series are on the Niu website. To arrange a test ride please get in touch.